Closing Civic Spaces In Nigeria | Outrage! Oyo State Government Demolishes Ayefele’s N800m Radio Station. Outrage! Oyo State Government Demolishes Ayefele’s N800m Radio Station. 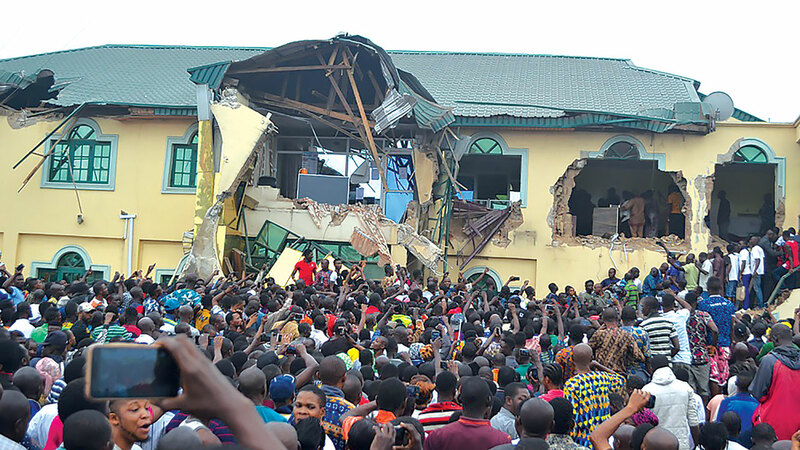 The Oyo State Government demolished the building housing Fresh FM, a radio station in Oyo State, as well as music studio belonging to popular musician, Yinka Ayefele. The demolition was carried out despite a court injunction restraining the government from doing so. Rights Implicated Rights to Free Press and Property. SECURITY AGENTS LAY SIEGE TO SARAKI, EKWEREMADU’ RESIDENCES.